My name is Silvano Borsa. I live in Mortara and I was born in 1951. I am retired from the Italian Air Force. 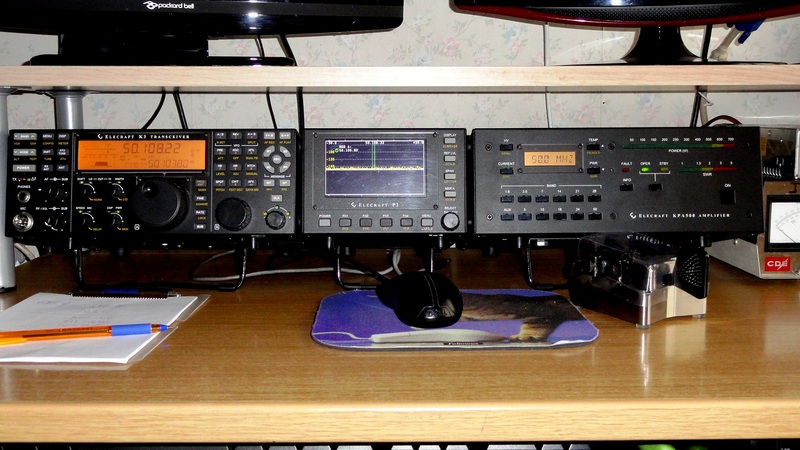 I am ham radio since 1976. My primary interest they are the DXpeditions. I am working CW SSB RTTY.